One thing that people wonder about our program is how can we possibly teach a young child to fly? A complicated process that takes many hours of study and practice, and Flight1 is able to achieve that in three short years? The answer is, we don’t. A child learns to do something much more complicated; how to find confidence in the face of obstacles that life has placed before them. Flying can be a terrifying experience for some adults. By the unavoidable circumstances of youth, most children have a naïve fearlessness. We exploit this bravery, build upon it, and help these children see themselves as being able to do things that many adults cannot fathom. But not every child is the same and some will be hesitant. We know this. Depending on the child’s age and their development, our staff and volunteers are able to tailor the experience and meet the child where they are. We have many volunteers and a process to ensure that the child feels confident when it is time for them to take flight. 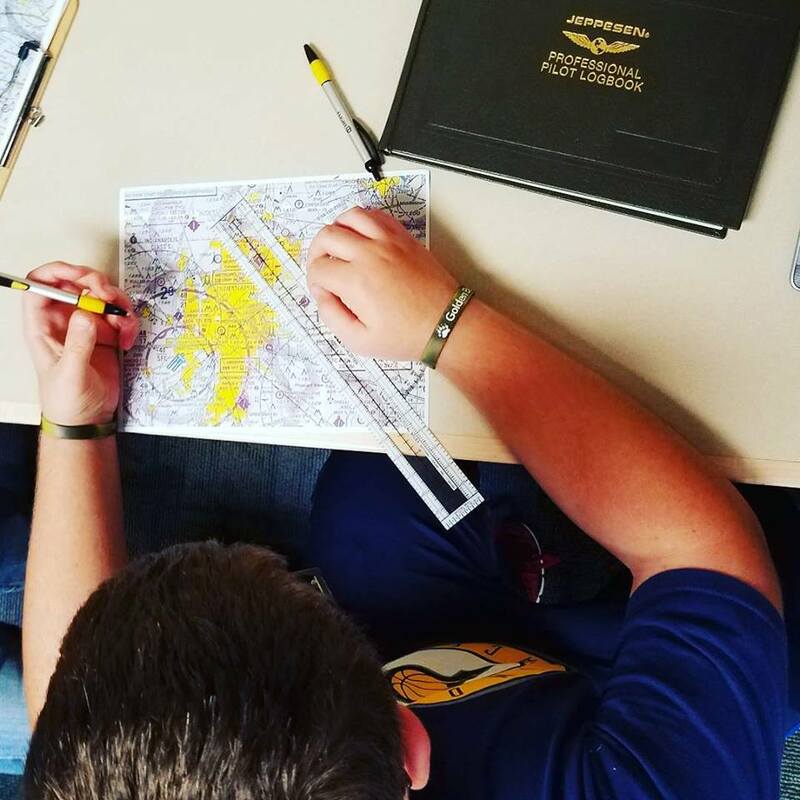 Some kids love the process of discussing the aviation map, some love the experience of learning about the flight simulator, and yet others are simply fascinated by the mechanics of the plane’s engine. The beauty is that while each child starts in a unique place, every child wishes to follow the path to self-confidence. We recognize and honor that by simply creating the avenue for that to happen.